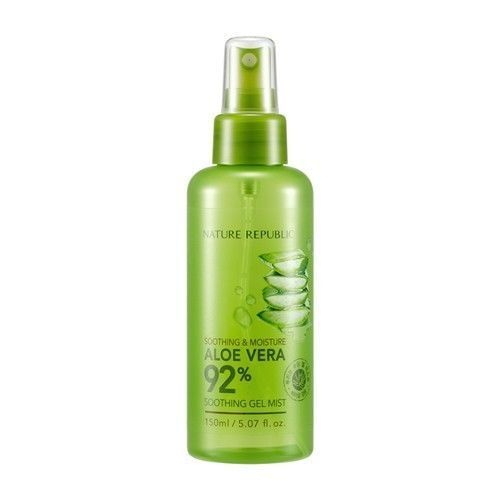 Aloe gel type mist from California CCOF certification. Rich moisture moist protects skin from harmful external environments. Vitamin C, E and mineral ingredients from aloe soothes sun heated skin gently.